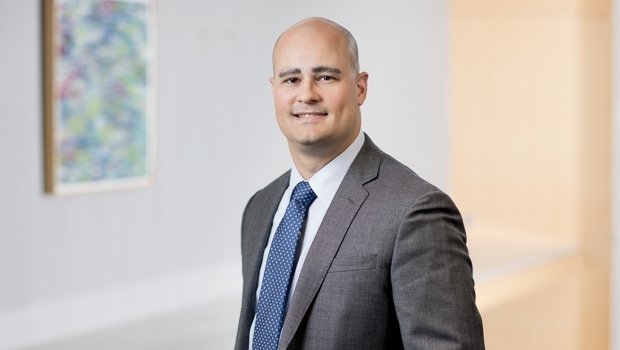 Eric is an Associate in firm’s Private Client & Trust Group who focuses his practice in the areas of estate planning, trust administration, estate settlement and charitable gift planning. Eric advises high-net-worth individuals and families from the U.S. and abroad on developing and implementing tax-efficient estate and gift plans that meet each client’s personal and financial goals. He also counsels clients regarding the use of sophisticated estate planning and charitable giving techniques to aid with the accumulation, preservation and transfer of wealth. Prior to joining Goulston & Storrs, Eric was an Associate at an Am Law 100 firm.